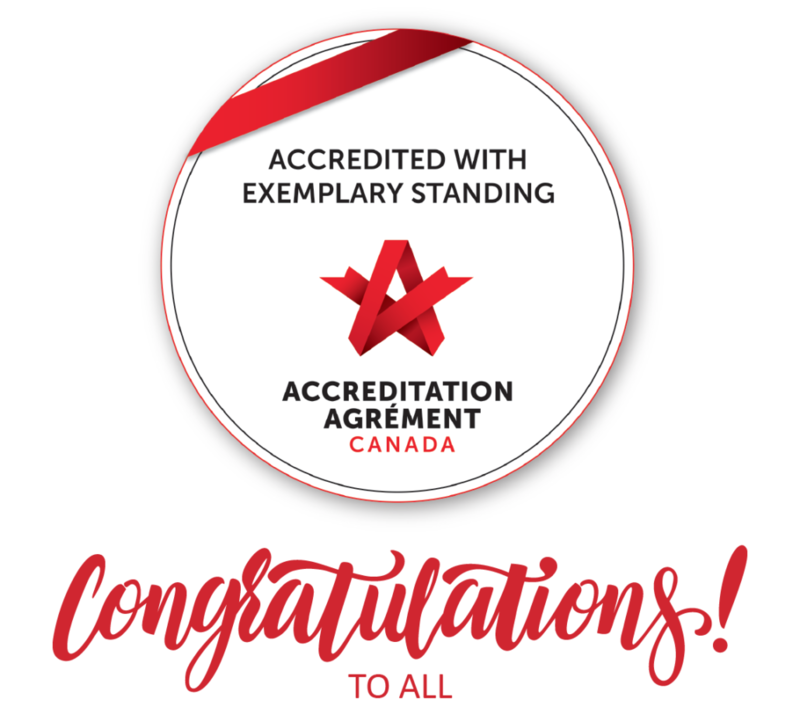 Accreditation Canada has issued its formal decision letter congratulating Menno Place for achiving Accreditation with Exemplary Standing – the highest possible designation for an accredited organization. 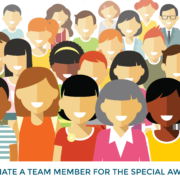 Every four years, a team of Accreditation Canada surveyors are invited to Menno Home and Menno Hospital to evaluate every area of our care for seniors, including quality, safety and efficiency. Based on the site visit in October, Accreditation Canada has stated that Menno Home and Hospital have exceeded 99.2% of the Accreditation standards. The on-site Accreditation survey team was impressed with the partnership Menno Place has with the Enhanced Residential Care Program (ERCP) that is a partnership with the Abbotsford Division of Family Practice. They also observed how we are working on enhancing our behavioural and psychologica symptoms of dementia programming to ensure that care is aligned with leading practices. We were commended on our focus on resident and family centered care that involves working collaboratively with residents and their families to provide care and service that is respectful, compassionate, culturally safe, and competent while being response to the resident and family’s needs, values, cultural backgrounds, beliefs and preferences. The Accreditation survey team was impressed with the way we care for seniors at the end of their lives, offering compassionate palliative care and symptom management. They noted our special way of saying “good-bye” with the Passing Quilts and our meaningful Butterfly Release celebration. Accreditation with Exemplary Standing is an excellent achievement and a clear measure of the work we do every day here at Menno Place. 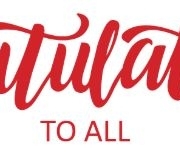 Congratulations to the Mennonite Benevolent Society Board, the Leadership Team, the Staff, the Therapuetic Staff, Physicians and the Volunteers for the tremendous amount of work that is done each day to ensure that residents and their families receive the highest possible quality of care and life, every day.